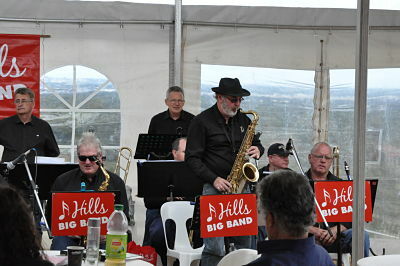 The Hills Big Band performed for "Walk The Zig Zag" on Sunday 18 October. The weather was ideal for a stroll down the historic Zig Zag on Gooseberry Hill; mostly cool with a few breezes, a few sunny spots, and the only rainclouds in sight staying on the distant horizon to the east. Hundreds of walkers made the most of the lovely outlook, the live entertainment, delicious food and great coffee! 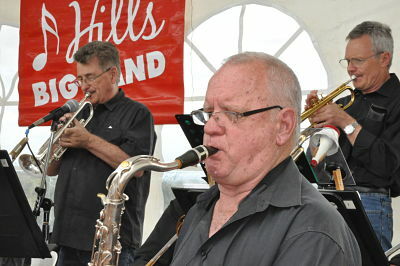 The Hills Big Band ripped through some favourites, including "Front Burner" and "Peter Gunn". Our vocalists Mel and Lennie brought a selection of wonderful songs to stage. The beautiful ballad "Over The Rainbow" was a big hit with our audience. 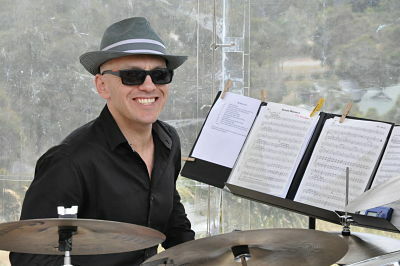 And "Just Friends" got everyone tapping their feet to the Latin rhythms. 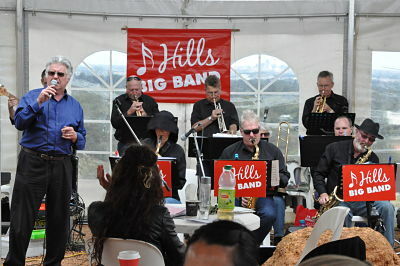 Get set for the Hills Big Band performance at the annual Walk The Zig Zag! 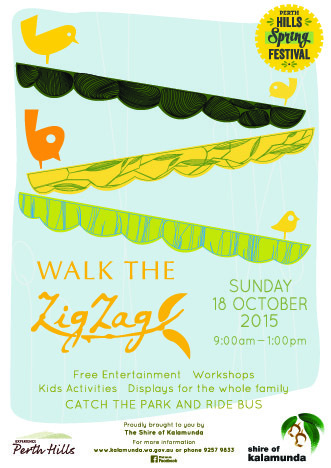 Walk The Zig Zag is a FREE event on the Zig Zag Scenic Drive, site of the historic Kalamunda Zig Zag railway line operating from 1891 to 1949. 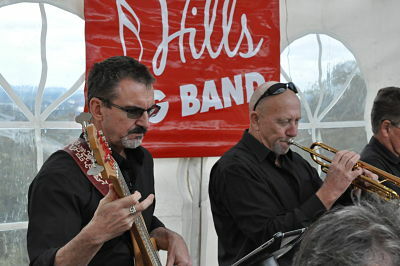 The 3 km route down the hillside, through beautiful spring wildflowers and overlooking Perth city and surrounding suburbs, will be complemented by live entertainment, food stalls and family-friendly activities along the way. A free park-and-ride service is available from Stirk Park and Maida Vale Reserve. 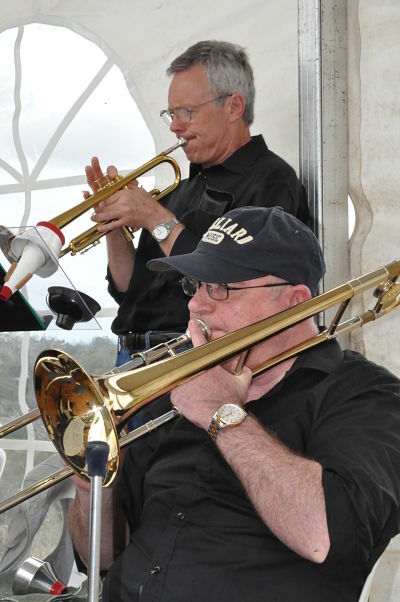 For more information, go to the Shire of Kalamunda website or phone 9257 9953.